Northwestern University has revoked the honorary degree awarded to comedian Bill Cosby, two months after the comedian was convicted on multiple counts of sexual assault. The university’s Board of Trustees on Monday unanimously approved a resolution removing Cosby’s Honorary Doctor of Humane Letters degree – the first time it has taken such action in its 167-year history. Cosby was awarded the degree in 1997 after serving as Northwestern’s commencement speaker. Several women have since accused him of sexual assault and misconduct, and in April, a Philadelphia jury found the 80-year-old guilty on three counts of aggravated indecent assault for drugging and assaulting a woman more than a decade earlier. 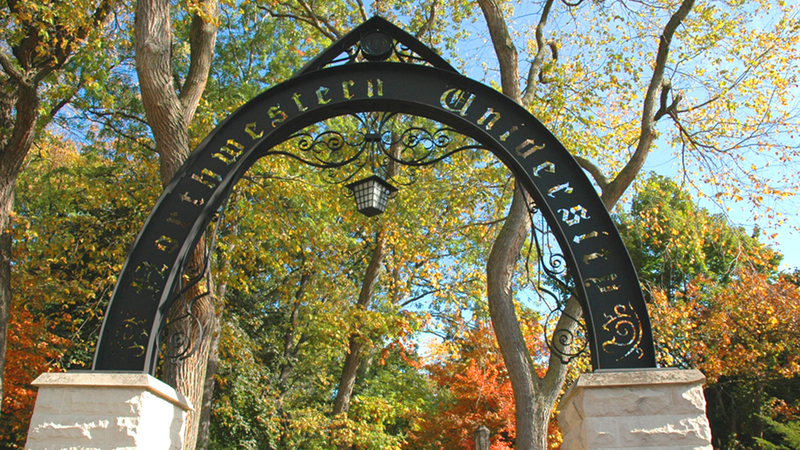 Northwestern’s board said it had previously considered revoking Cosby’s honorary degree, but opted to wait until the conclusion of his trial. Monday marked the board’s first meeting since his conviction. Since sexual assault accusations against him were first made public, Cosby has had more than 50 honorary degrees and awards revoked or rescinded.